Naujienos > Medicininis turizmas. Wellness Travels. Kas yra knarkimas, kodėl jis išsivysto? 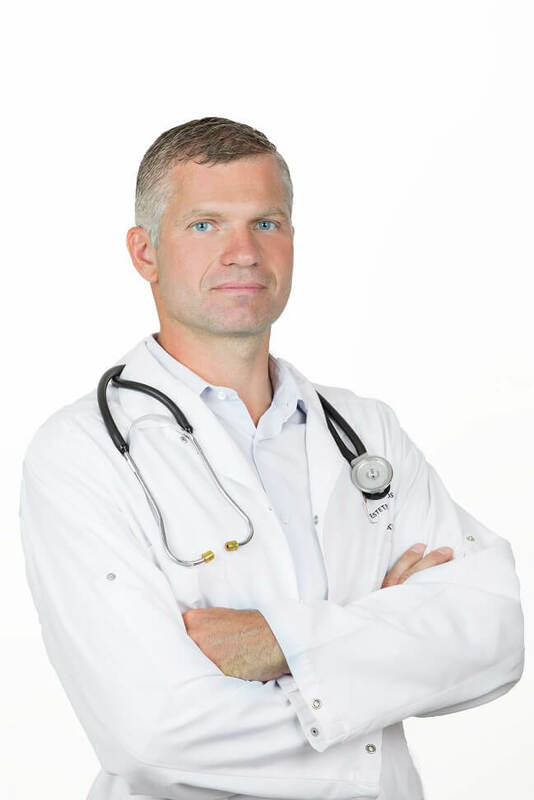 During his studies abroad, Gediminas Kondrackis became ill with appendicitis and, after a successful operation, received a solid bill for his treatment – this has inspired him to come up with an idea, which, in a few years, turned into a successful business. Gediminas together with the like-minded colleague Paulius Jurgutis founded the medical tourism company “Wellness Travels” which is already counting its fifth year. The young men, inspired to offer to their clients from western countries cheaper but high-quality medical services in Lithuania, at first, intended to cover a wide range of services, but after narrowing down the business idea, they focused on plastic surgery, dentistry and cosmetic procedures – what is most marketable and most relevant to medical tourism clients. Even though both founders didn’t have a direct relation to medicine, they have grown up in medical families. “This circumstance also helped us, especially mediation during meetings with clinics – after all, we were only 22-23 years old when we started our business,” Gediminas remembers the start. Currently, 95 percent of services at “Wellness Travels” consists of plastic surgery. The company works almost exclusively with Kaunas clinics – mostly with “Aesthetic surgery center”, “Kaunas kardiolita” and various dental clinics. “The institutions of Kaunas region fully meet the needs of our company, moreover, at least in terms of plastic surgery, the clinics here are one of the strongest in the country, both in terms of quality of service and at competitive prices,” says G. Kondrackis. For this reason, the majority of “Wellness Travels” clients are brought to Kaunas. It is not surprising: according to the statistics, the number of doctors per 10 thousand people in Kaunas city is one of the largest in Lithuania and reaches 82.4; the number of nurses and midwives total to 127.9; the number of dentists total to 18.9. The most popular medical services in Kaunas are general medical treatment and diagnostics, plastic surgery, dentistry, orthopedics, and cardiology. The city not only has the capacity of medical institutions and specialists to provide for locals but also offers a wide range of healthcare services for incoming medical tourists. “Our typical client usually visits Kaunas and Lithuania for the first time, often having almost no knowledge about our country. And almost always they are pleasantly surprised of what they see here,” says the head of the company providing medical tourism services. Most of their clients come from Scandinavia, Great Britain, and Holland. It is not by chance that the information on the company page, besides the English language, is also available in Swedish and Dutch. G.Kondrackis claims that it is far more important in their business to advertise a country as a medical tourism destination rather than to advertise one company or a clinic. This is how an advertisement sponsored by public and private sectors was created, inviting foreigners to use medical services in Kaunas. According to Gediminas, the largest competitors of Lithuanian medical tourism organizers are the neighboring countries: Poland, Latvia, Estonia, the Czech Republic, Slovakia, and the countries of Central and Eastern Europe. “We feel that the life in Kaunas is getting more intensive. The interest in the city is also growing – this is particularly reflected in the accommodation infrastructure. For example, in the first year of operation in Kaunas, the infrastructure has completely satisfied us, but lately, especially in the summer, we feel a lack of suitable accommodation for our clients. In order to find a solution, together with a colleague, we recently bought a flat for our patients. In this way, we are less dependent on hotels during the peak season. As far as I know, the city is already dealing with this problem, and we fully support this kind of initiatives,” says G. Kondrackis. Interestingly, unlike traditional tourism, medical tourism is not limited by seasonality: the only “peaceful” period is during the big holidays, for one simple reason: doctors who should perform operations just do not work at that time. Asked about company growth plans, G. Kondrackis says that even though the company’s staff is not large (they hire most of the services they need from outside suppliers), they are planning to employ a person responsible for marketing, so the team of “Wellness Travels” will consist of five people. “When assessing future plans, we see that there are more potential patients in Europe than all of Lithuania could serve, even if we use all of our doctors. Thus, we are fully satisfied with European markets and we will continue to focus on them. Now our goal is to increase the flow of patients: we want to pay more attention to dentistry, weight loss surgery, and orthopedic services,” he says.